Image: Nemida/iStock/Getty Images Plus/Getty Images. Design: Allison Kahler/StyleCaster. One of the most anxiety-inducing experiences a beauty lover can have is having nowhere to store dozens upon dozens of products. 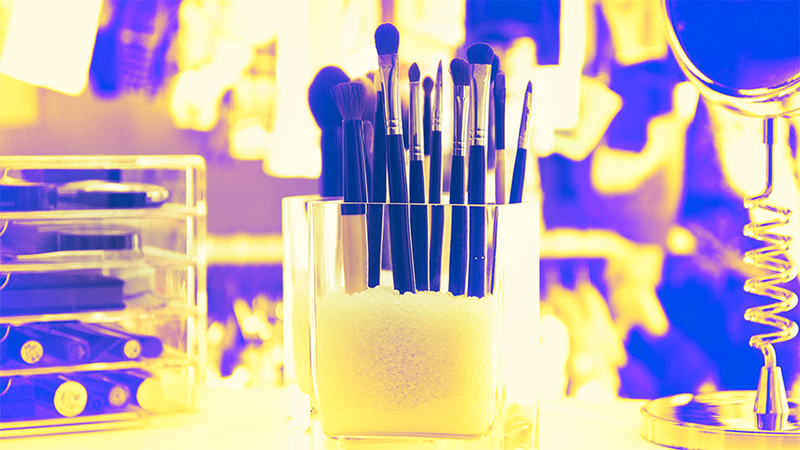 When you’re someone who thrives on experimentation and getting the most use out of everything and anything, a disorganized space makes that pretty difficult to do. Eventually, you give up on trying to keep track of what has or hasn’t been opened, and half of your stash expires. One word: tragic. 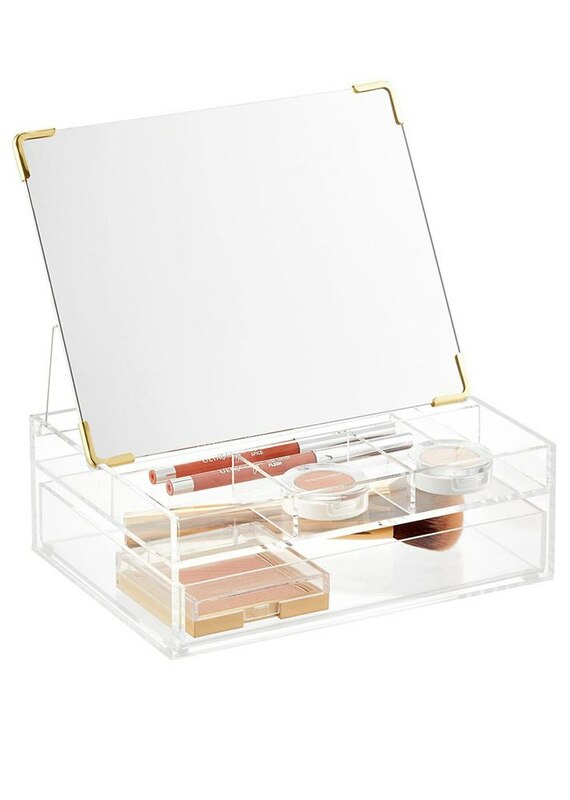 Makeup storage can be a saving grace, and although there are bulky, spacious options out there, we’re partial to the ones that won’t leave us scared to glance over a bank statement later. 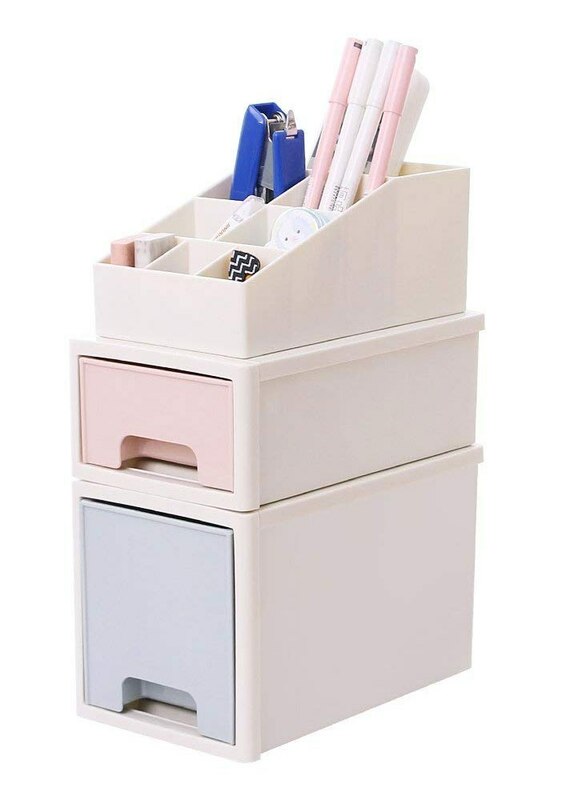 So whether you’re headed back to a dorm room or have a small space to work with, here are 14 options that don’t go above $30. Thank us later. 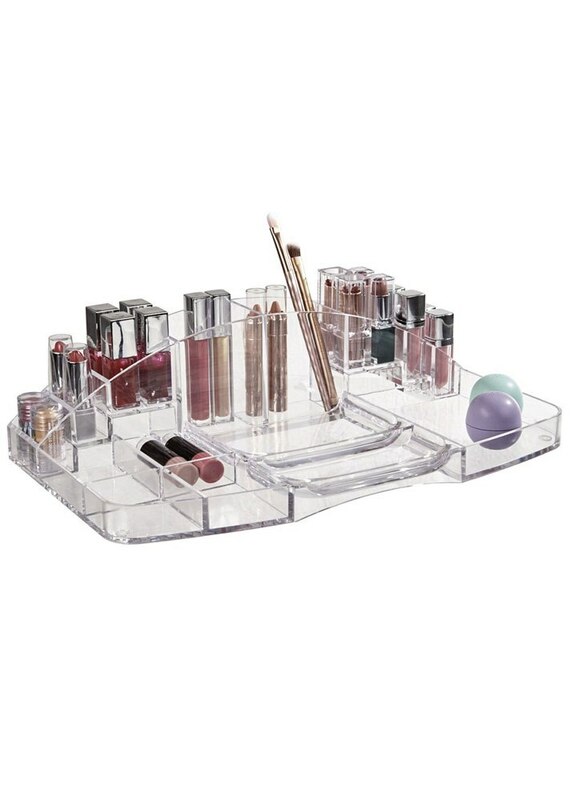 Quickly organize your makeup into this set of different-size boxes. Image: Bed Bath & Beyond. 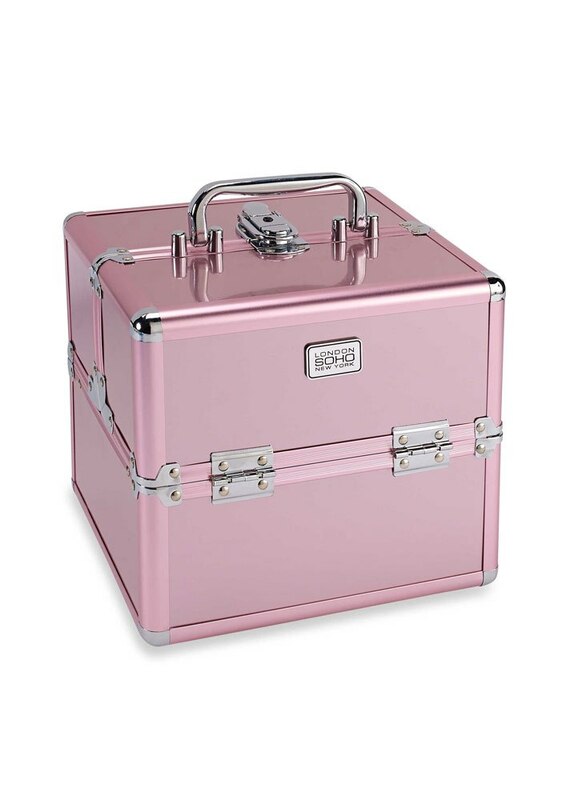 The perfect box for easy transport at the beginning and end of the school year. 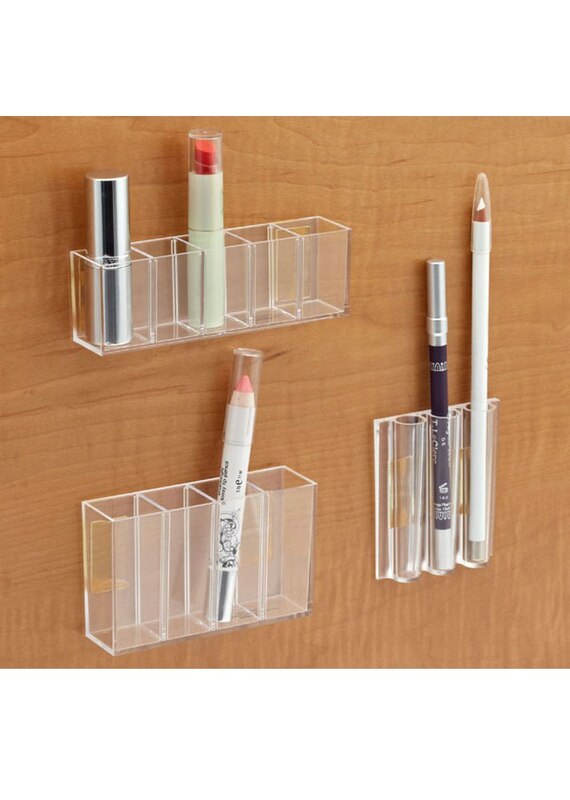 A very cute addition for the top of your dresser drawer. 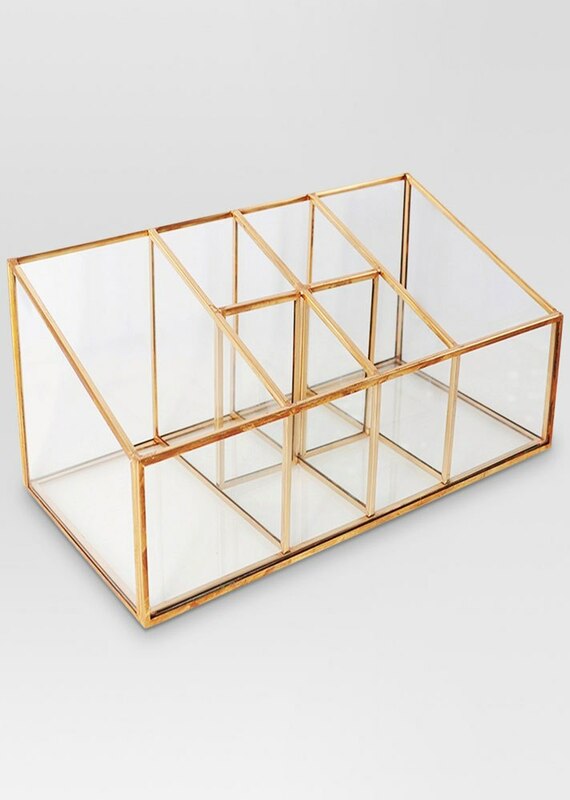 A sleek yet spacious storage unit for the design minimalist. 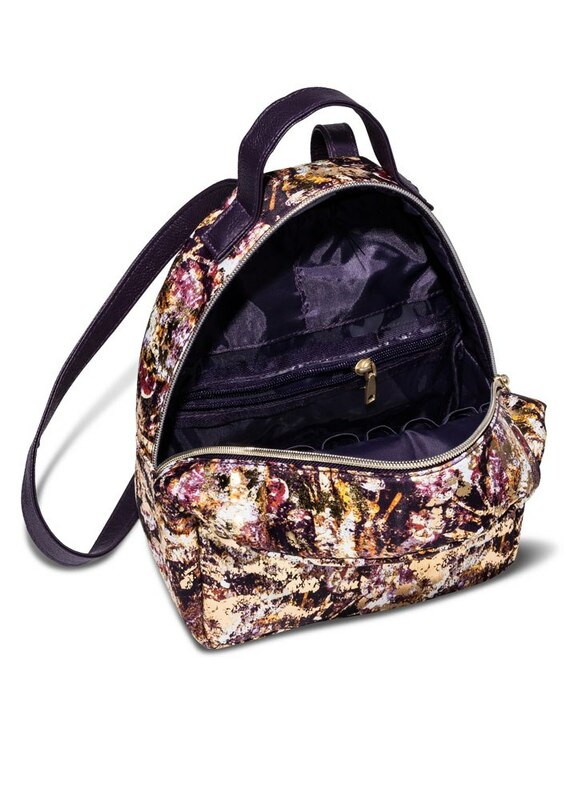 Take your makeup on the go or hide it in plain sight with this chic backpack. 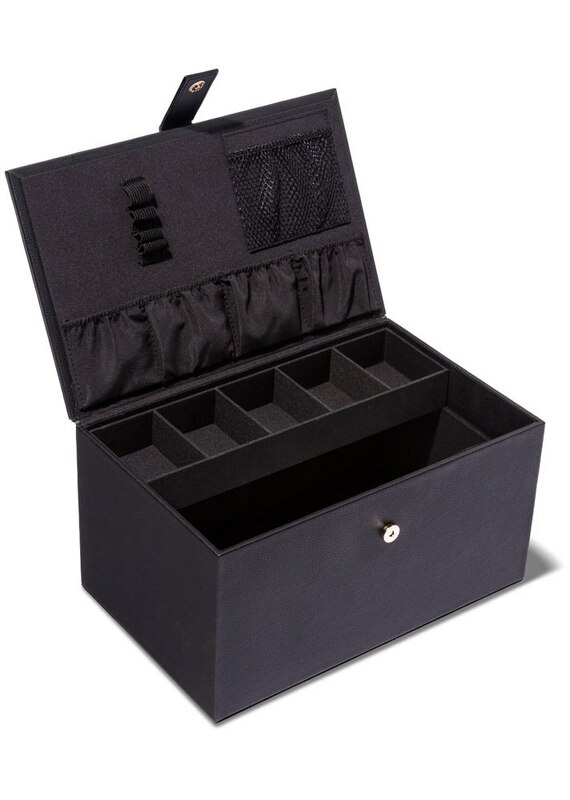 Simple storage for a small beauty stash. 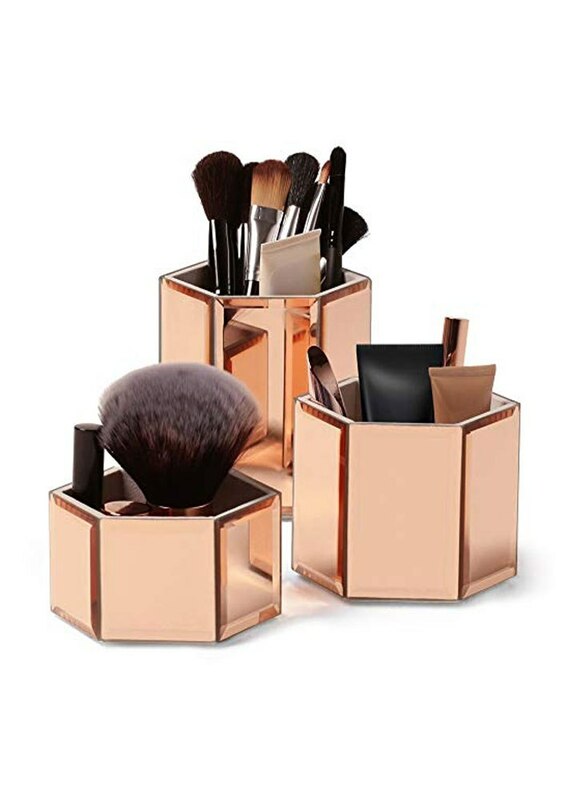 Slide these next to your desk or under the bed when you have a lot of makeup but little space to work with. A pop of color never hurt. 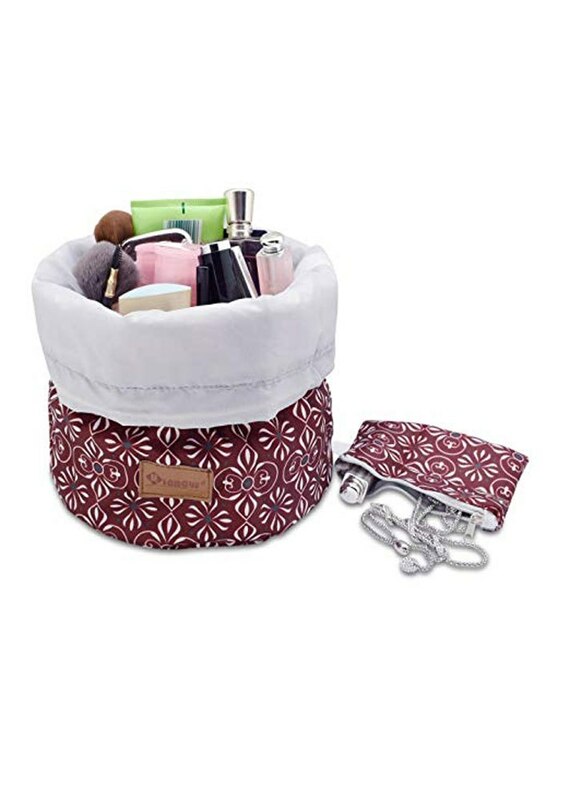 Comfy-cozy storage that you can keep just about anywhere. 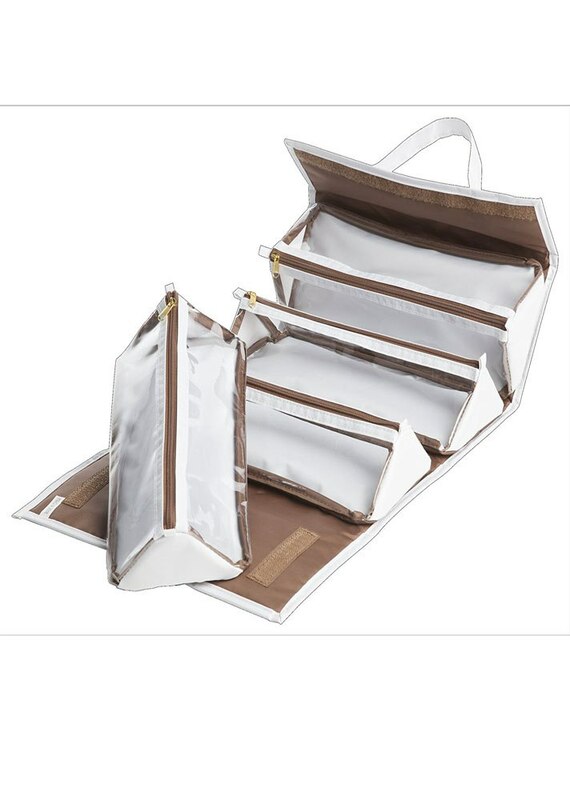 Store your makeup and roll up the bag for compact storage. 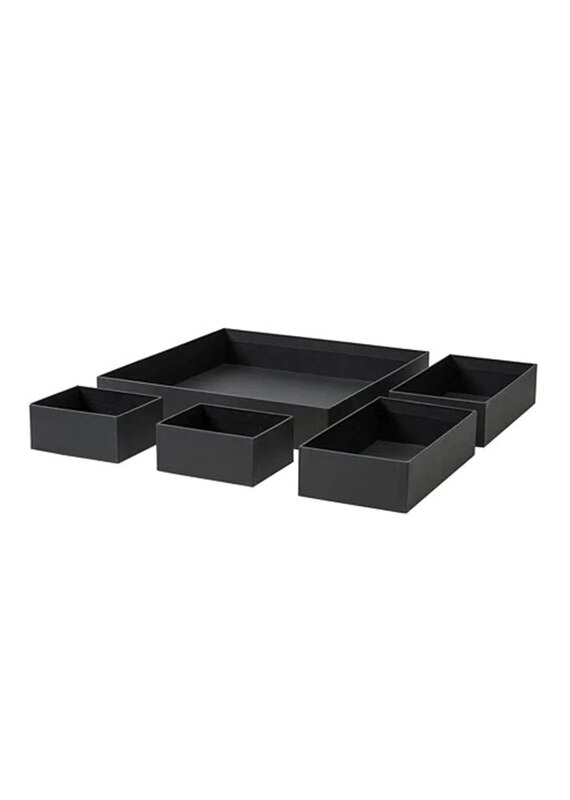 A sprawling tray that leaves all your products in plain sight. 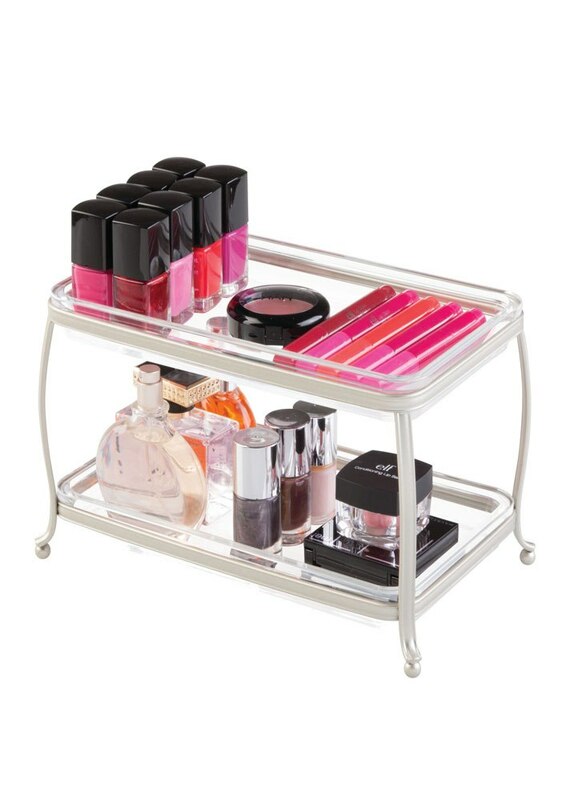 The perfect spot for your liners and lipsticks. What's the point of storage if you don't have a mirror to match? 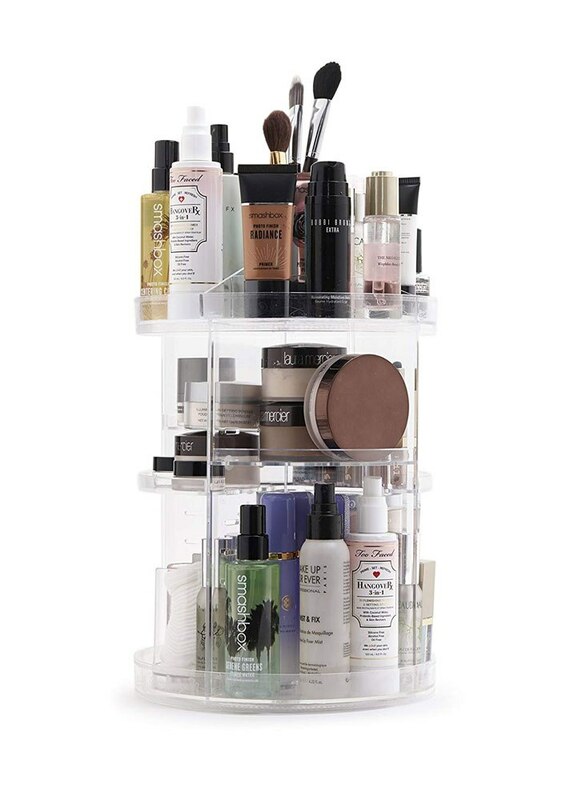 A towering option for the next-level makeup lover.